Your customer’s initial impression of your workplace tells them a lot about who you are and strengthens your brand identity. Our design consultants will work with your team to create the look you seek in your reception area: From warm and welcoming to sleek and modern. Traditional, transitional and modern choices to build your reception area as well as the complimentary occasional tables and soft seating. 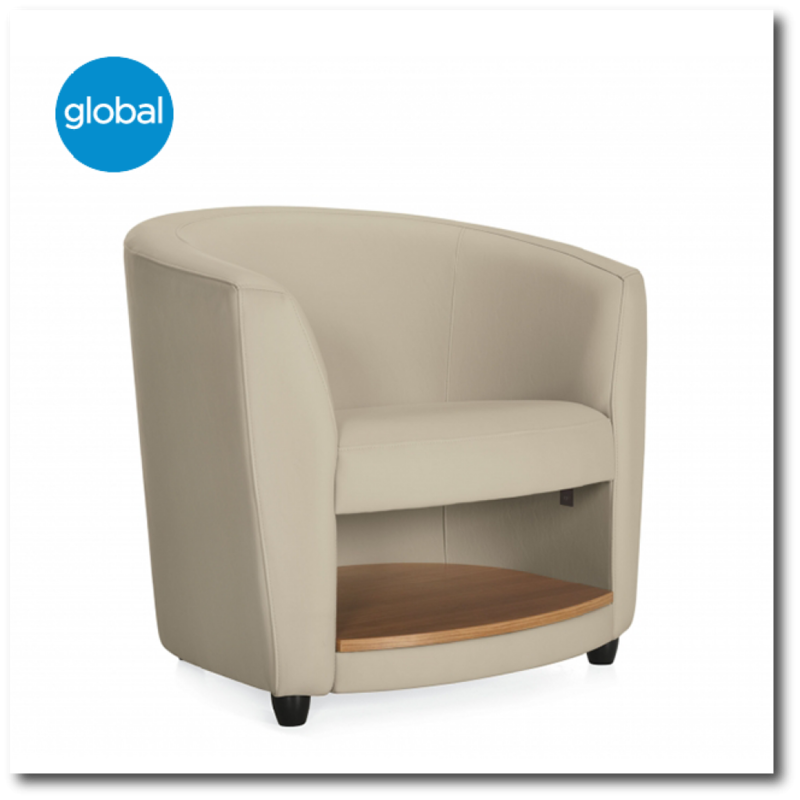 Many companies are also including casual soft seating option in employee lounges and collaboration areas. We have so many options to choose from! 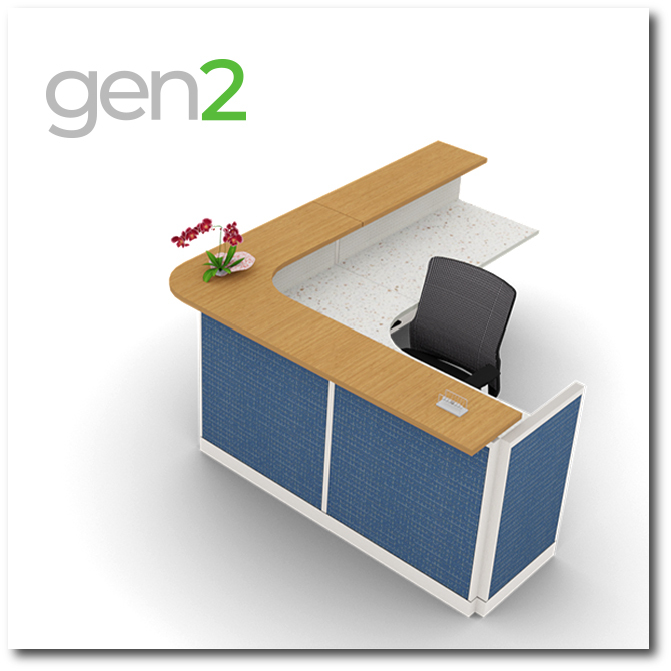 We also have seating and tables that incorporate power and data! Seating with high backs allow employees privacy to plug right in with their laptops and get to work. Or, meet with your co-workers in shared spaces to brain-storm and collaborate on new ideas. 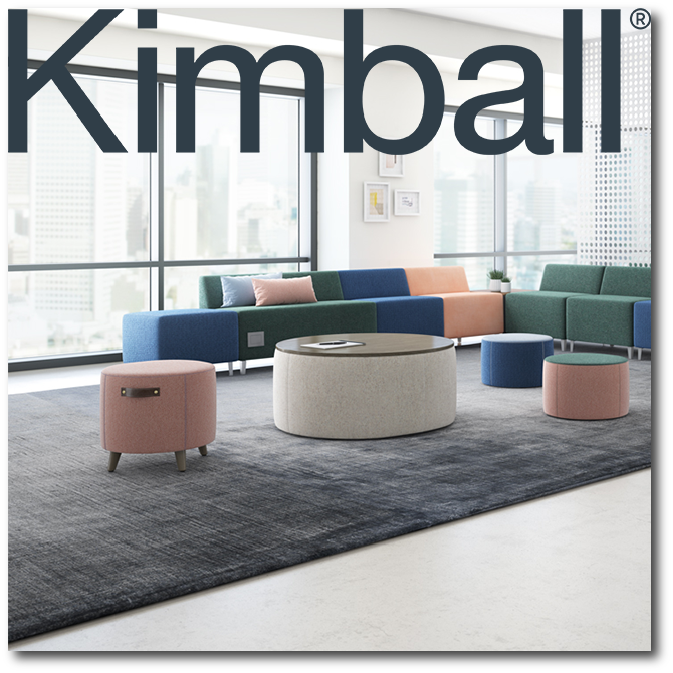 As a Kimball Dealer, we are also able to offer specialty seating and accessory options for healthcare such as bariatric seating, reclining sleeper lounge chairs, as well as seating and worksurface for educational environments.